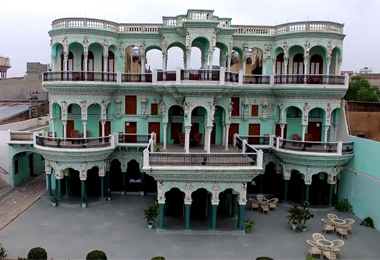 The Shekhawati region is a semi-arid region located in the northeast part of western India. The region is famous for its Shekhawati frescoes that are majestic to view. 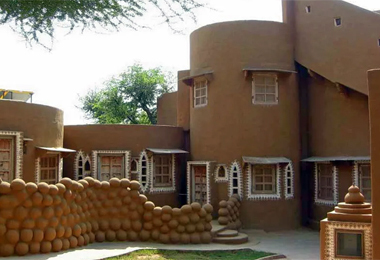 The region is recognized as the “open art gallery of Rajasthan” and is known to have the largest concentration of frescoes in the world. 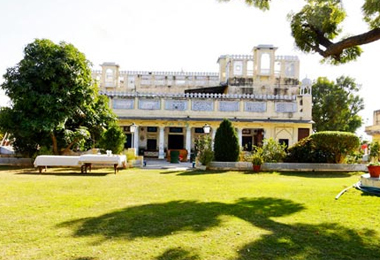 In the recent years the majestic havelis of the region have been turned into the heritage hotels for offering an enchanting experience to the traveler of this region. During the stay one can enjoy observing the alluring stone wall paintings of the ancient era. 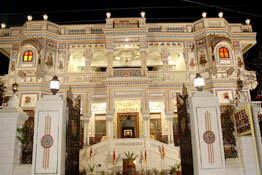 These heritage hotels of Shekhawati region are well appointed with all modern day facilities to pamper its guests. The staffs of these hotels are very polite and well trained and love to service its guests in the best possible way. These heritage hotels are located in the close proximity of various sightseeing places that makes for an easy visit. All this calls for a sure visit to this majestic place and staying at one of the heritage hotels in Shekawati region. Book your stay in the heritage hotels of Shekawati with the HeritagehotelsofIndia to avail great discounts.